This was worth your wait! 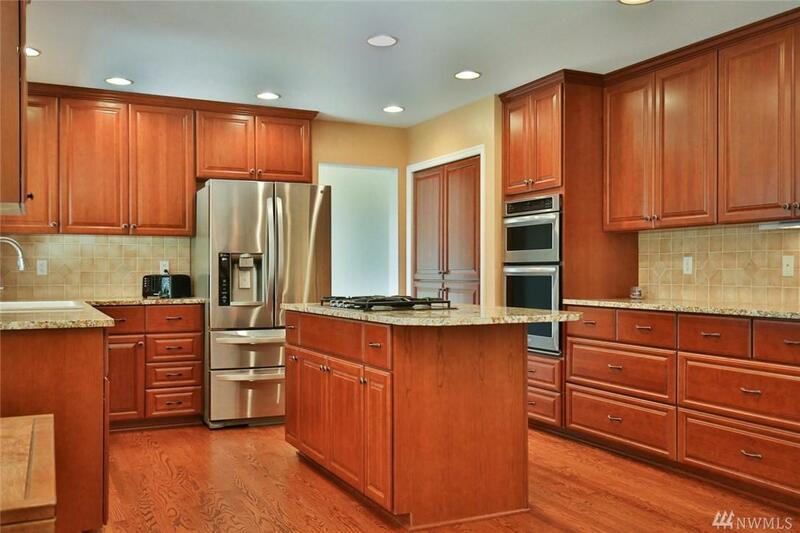 Highly sought Lozier built home in Si View. One of a kind floor plan is not a cookie cutter home. Multiple flex rooms. Large covered patio with built-in BBQ & gas fireplace for year-round enjoyment. 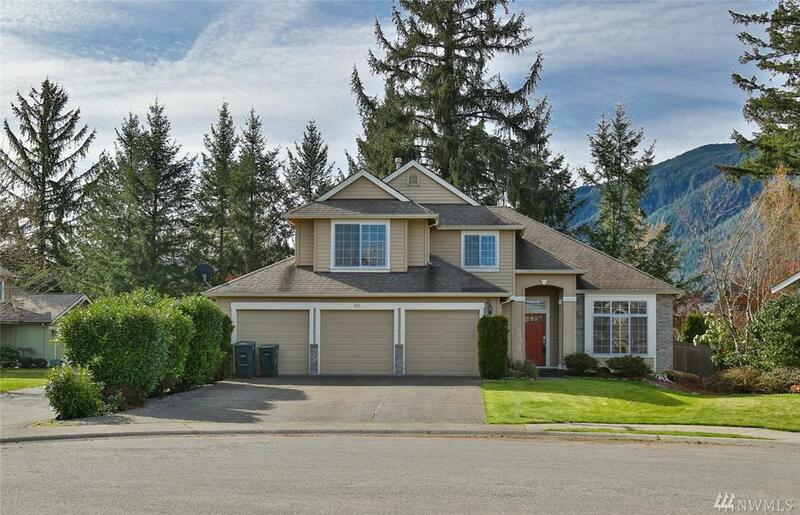 Fully fenced large yard backing to green space/trail means no neighbors behind you. Updated kitchen. 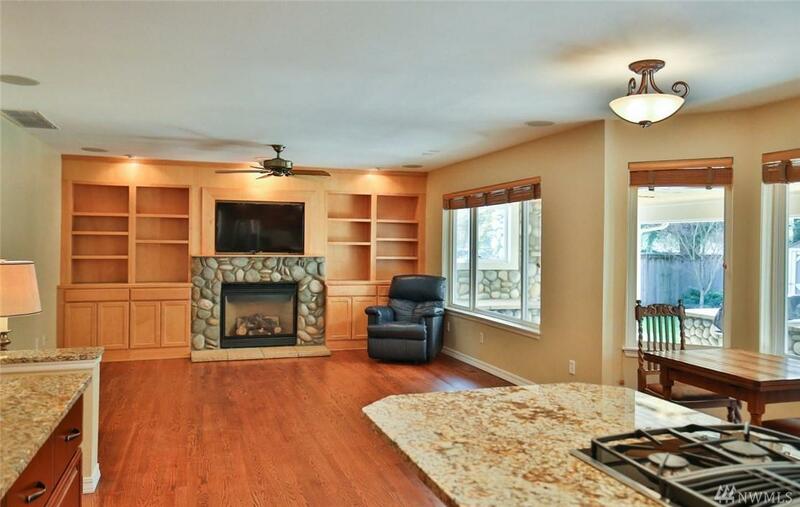 Family room built-ins surround gas fireplace. Unique highly flexible design with 2 bonus rooms. 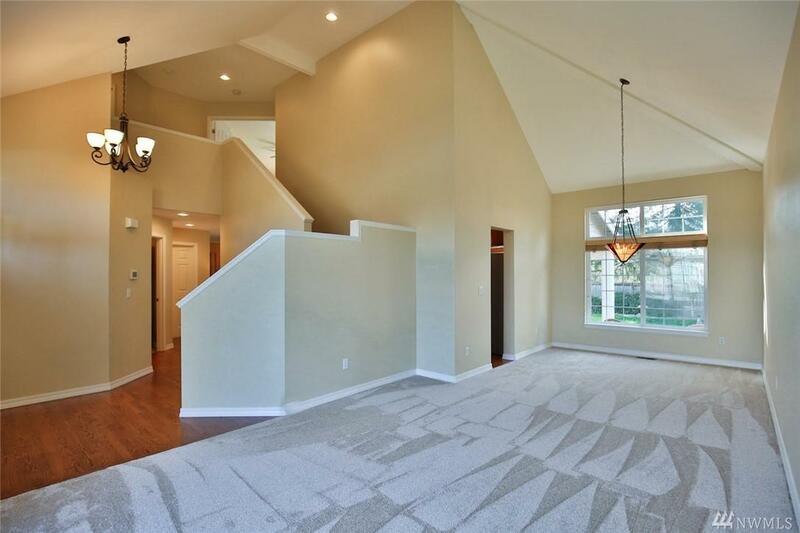 (4th bedroom on main? Craft room? 2nd Office?) Multiple upgrades in & out.